Since breaking up with Ty and throwing herself into her college course, Amy has taken her life ever further away from Heartland. But when she returns for her Christmas break and comes face to face with Ty again, she realises how much has changed. A pregnant mare is in danger, and needs both Amy and Ty’s help to survive. But can the two of them work together again? And what if Amy’s not the only one who is moving on? 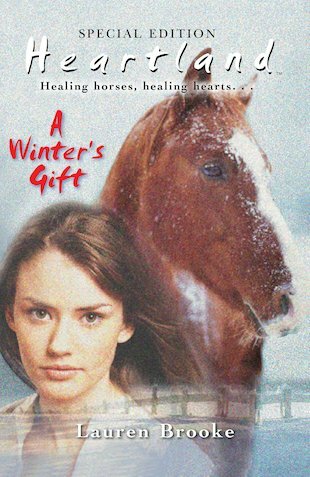 A magical winter special from Heartland.